Loya, who was presiding over the trial of Sohrabuddin Sheikh alleged fake encounter in which BJP chief Amit Shah and some senior IPS officials were among the accused, reportedly died of a heart attack in 2014 while staying at the government guest house 'Ravi Bhavan' in Nagpur. Shah, who was Gujarat's minister of state for home at the time of the alleged fake encounter, was later discharged in the case. A petition regarding Loya's death filed by advocate Satish Ukey came up before a bench of Justices SB Shukre and SM Modak in Nagpur on 26 November, but the judges said 'not before them', meaning they will not hear it. The petition was then assigned to a bench of Justices PN Deshmukh and Swapna Joshi. However, Justice Joshi recused herself from the case on Wednesday. Ukey's petition seeks that all records related to Loya's "suspicious" death be safeguarded, including those of the state guest house. He has already moved a judicial magistrate's court in Nagpur seeking a probe into Loya's death. Ukey told PTI that the chief justice of the Bombay High Court will now constitute a new bench to hear his plea before the high court. This is not the first time judges have recused themselves from the case of Justice Loya's death. In January this year, Justice Arun Mishra had recused himself from the case after four senior Supreme Court judges — J Chelameswar, Ranjan Gogoi, MB Lokur and Kurian Joseph — convened an unprecedented press conference to complain about "selective" case allocation by the then Chief Justice Dipak Misra and passing of certain judicial order. The then chief justice had assigned the Loya death PIL to Justice Mishra, a relatively junior judge. 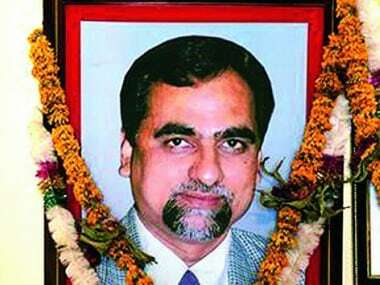 The case of Justice Loya's death came into the limelight in November 2017 when media reports quoted his sister fuelling suspicion about the circumstances surrounding Loya’s death and its link to the Sohrabuddin Sheikh case. In January 2018, the Supreme Court agreed to hear two pleas seeking an independent probe into Loya's death. In the same month, the apex court said the issues raised in the please on the death of Loya were "serious" and then transferred to itself two petitions related to Loya’s death from Bombay High Court. 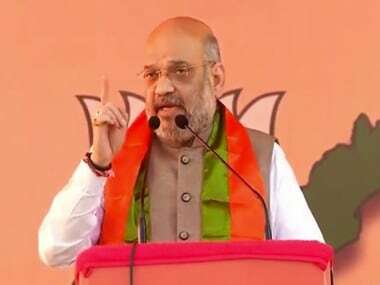 On 2 February this year, the apex court said it was concerned only with the death of Loya and would not go into other aspects including Amit Shah’s discharge in the Sohrabuddin Sheikh case. 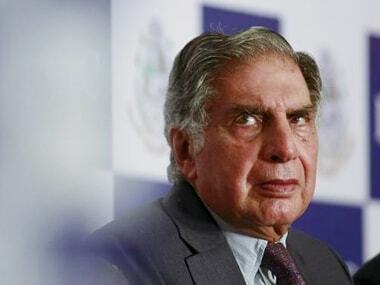 On 9 March, the Maharashtra government came down heavily on alleged accusations, bullying and browbeating of judges in the Supreme Court by some activist lawyers in the Loya death case and said the judiciary and judicial officers need to be saved from such averments. 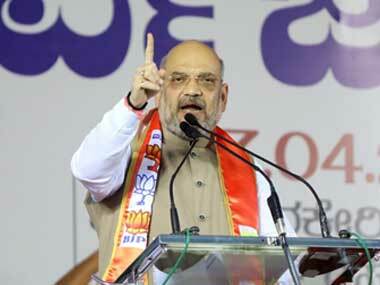 Just three days later, on 12 March, a Mumbai-based lawyers’ body brought on record in the apex court an order of the Bombay High Court to allege that one of the two judges, who had given statement in the Loya death case, had ordered settlement of a criminal case against a top BJP leader in 2014. 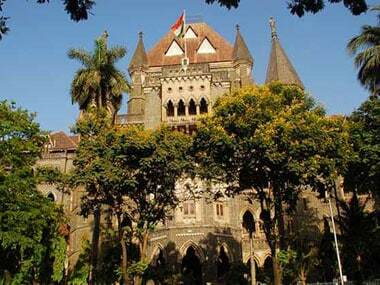 On 19 April, the Supreme Court had dismissed pleas seeking an independent probe into the case, saying attempts were made to scandalise and malign the judiciary by levelling serious allegations against judicial officers and judges of the Bombay High Court.